Do you need some extra space to store your stuff? 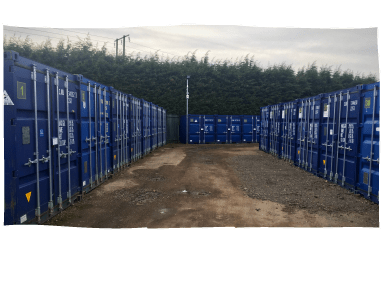 We have a range of safe, secure and convenient outdoor storage containers available. 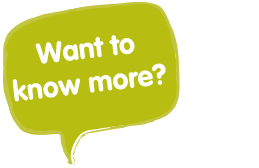 So, whether it’s storage for business purposes, you’re moving house, going to university, or you just need to find some extra space, we’ve got the perfect solution.